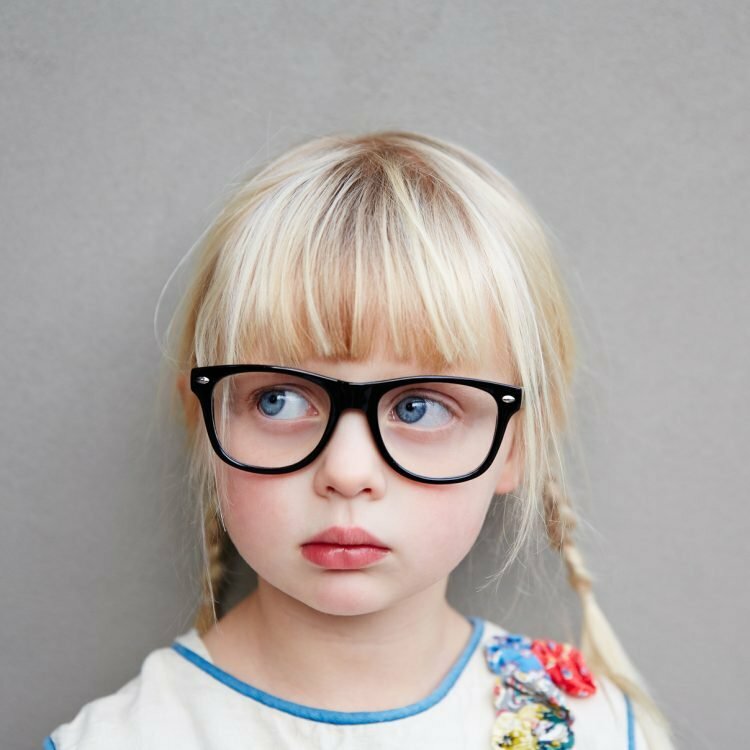 We’re parents too, and know the value in hearing the first person stories from other parents with myopic kids. 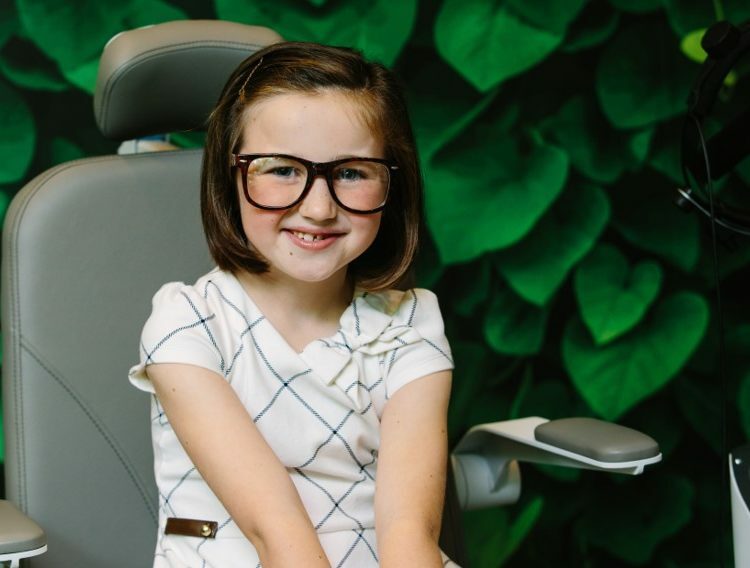 Below are the stories of families with myopic children and the doctors who’ve applied the treatment methods we use here at Treehouse Eye to help them slow or stop myopia’s progress. We invite you to add your story to theirs, by making an appointment for your child today. The experiences below are typical for patients treated with the Treehouse Vision SystemTM, results for individual children may vary.